Street Spirit: Robert W. Service called his poems about war “songs from the slaughter mill.” How did it happen that an acid-rock musician of the Vietnam era transformed poems written about World War I into a powerful musical statement in your album War War War? 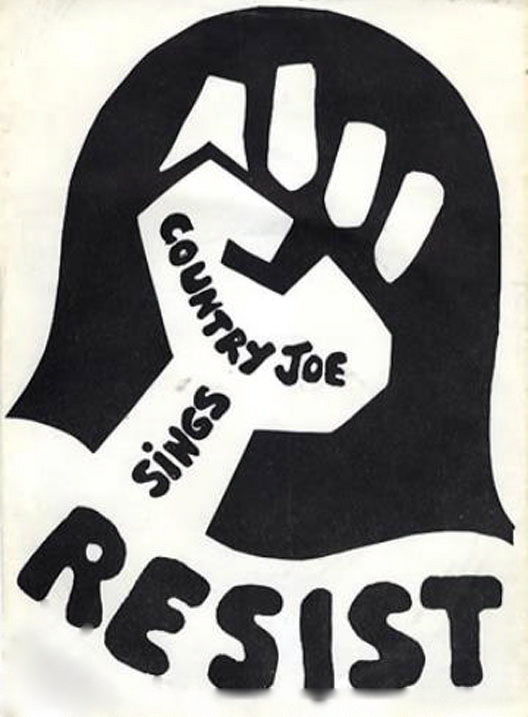 Country Joe McDonald: When I got out of the Navy and was going to Los Angeles State College, I got a job working in East L.A. at a breaded fish factory. When I was coming home from work, I stopped at a used bookstore, and I saw a book called Rhymes of a Red Cross Man. I took it home and read the poems by Robert W. Service. His brother was killed in World War I and he himself was a Red Cross man during the war — a stretcher-bearer and ambulance driver. I knew about his frivolous, entertaining poems set in the Yukon, like “The Cremation of Sam McGee.” But I was really struck by his poems about war; they’re very different. I just thought they were great. 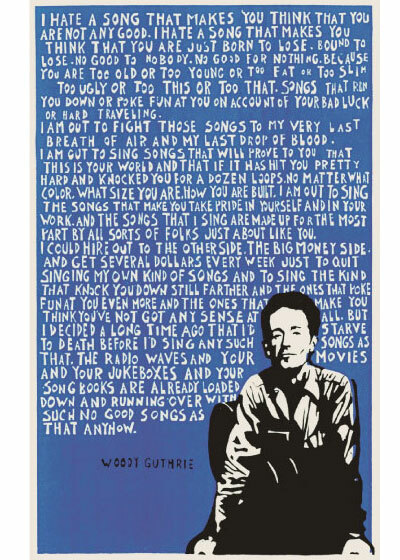 Spirit: Why were his poems so meaningful to you? McDonald: They were poignant or humorous poems that were approaching war from different points of view. I just liked them and I thought they were really good. And I liked the little watercolor paintings that illustrated it. One particular poem, “The Ballad of Jean Desprez,” really affected me. 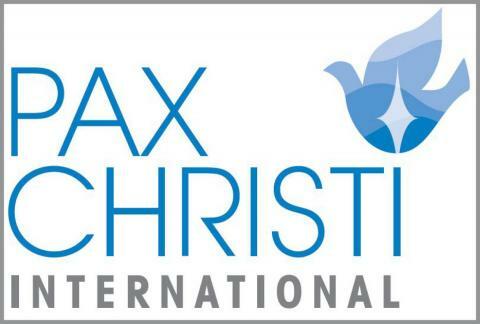 We are posting today (see below) three previously unpublished articles from the Committee of 100 archive, held by the IISG in Amsterdam, as part of our ongoing research into the early influence of nonviolence on the pacifist movements. During the summer of 1960, philosopher and activist Bertrand Russell was persuaded to resign his presidency of the Campaign for Nuclear Disarmament and assume the leadership of the Committee of 100, a newly planned movement for large scale nonviolent direct action against the manufacture and use of nuclear weapons. Together with Michael Scott, Ralph Schoenman, Michael Randle, April Carter and 95 other public signatories, 88-year-old Russell launched the Committee at a meeting in London on 22 October 1960. Its objective was to stop the “folly of nuclear armaments” through mass civil disobedience. Right from the beginning the Committee of 100 strongly emphasized the nonviolent nature of the demonstrations, and anybody who wished to participate had to adhere to a long list of behavioral guidelines designed to safeguard the nonviolent integrity of the movement. 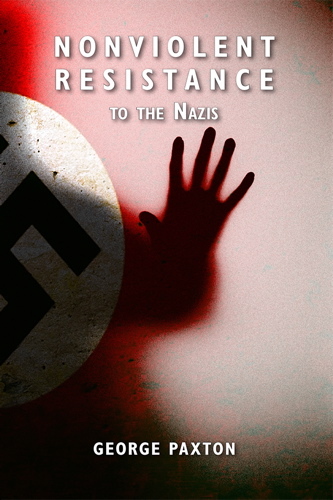 Nevertheless, demonstrators expected to be arrested and charged and at the second of the sit-down demonstrations in April 1961 in London, over 800 people were arrested. That September, a week before the next mass demonstration, all one hundred committee members were summoned to court without charge for incitement to commit breaches of the peace. They were asked to sign a promise of good behavior for twelve months, but 32 refused, including Bertrand Russell, who opted to go to jail instead. The September demonstration was the largest organized by the Committee. Between 12,000 and 15,000 demonstrators flooded into the center of London, and more than 1,300 were arrested. Posted on 19 May 2016 under History, Pacifism, WRI/IISG Project. Aims: To ban the bomb. To prevent World War III. To rid the world of the power of militarists and military alliances. To understand the causes of war and to work out how to eliminate them. To identify the particular people, interests and factors making for World War III. In face of the threat of war to alert people in Britain and throughout the world to the necessity of building a new kind of national and international movement against war. To achieve our purposes by direct action, without violence and by civil disobedience when need be. To give incidental support to conventional methods of opposition. 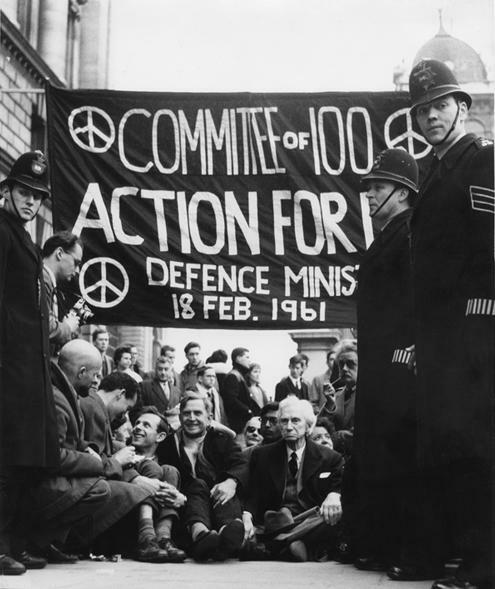 The London Committee of 100 is a body formed to organise mass nonviolent resistance, including civil disobedience, to nuclear and other weapons of mass destruction. This is a nonviolent demonstration. If you feel that you are not capable of remaining nonviolent in the circumstances of the demonstration, we would ask you not to take part. If at any time during the demonstration you feel that you are going to become violent, we would suggest that you leave the demonstration, at least for the time being.